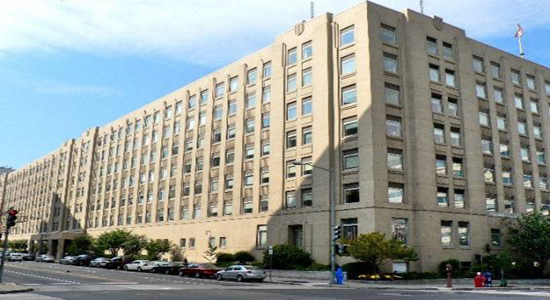 The U.S. General Services Administration has hired Procon to provide space planning and construction management services to provide workspace in GSA’s Regional Office Building in Washington, DC for about 1,000 Presidential Inaugural Committee personnel and the relocation of about 350 GSA employees within the building. The project includes the reconfiguration of two floors of the city-block sized building for the Inaugural Committee. In addition to project coordination, scheduling, and administration, Procon will also provide space planning and relocation assistance to GSA. Simon Property Group has selected Procon to provide Interiors Project Management for landlord spaces within The Shops at Clearfork in Fort Worth, Texas. 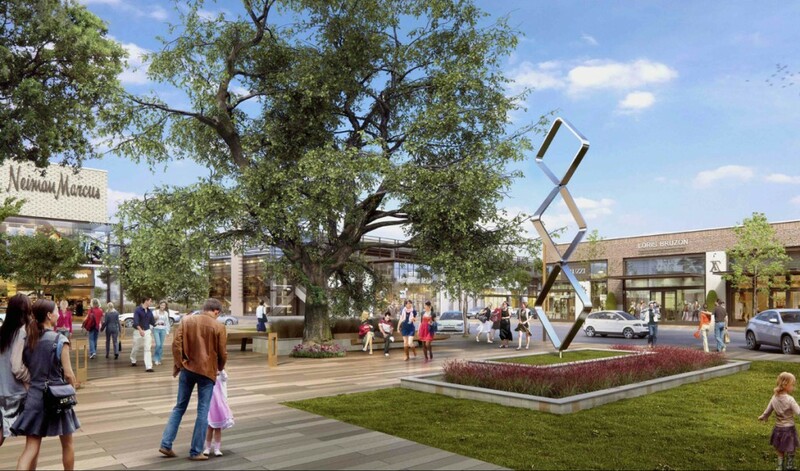 The Shops at Clearfork will be an upscale, mixed-use development in the heart of the city. Along the Clear Fork of the Trinity River, an inspired mix of retail, entertainment, residences and offices will blend with expanses of natural green space and direct access to the Trinity Trails system. The Shops at Clearfork will feature a carefully orchestrated mix of luxury retail,restaurants and entertainment from a blend of national, regional and local brands. Procon has expanded its space planning, move management, and interior design services by acquiring Stratton Design Source. As part of the acquisition, Procon has appointed Renee Stratton Janzen to be Director of Space Management & Planning. Renee will work on expanding Procon’s capacity and opportunities in space planning and interior design and will allow us to move our interiors work outside our Construction Management division. Renee is a Certified Interior Designer with over 15 years of professional experience providing services for public and private organizations. Her past projects include work for the U.S. House of Representatives, GSA, Simon Property Group, and various health care providers. We are excited to welcome Renee and look forward to her assistance in helping all of us grow our business. Procon Project Technology Specialist, Steve DeVito was part of a multidisciplinary team at the U.S. General Services Administration (GSA) that won a Public Buildings Service Commissioner’s award for their work in addressing issues related to transitioning to mobile work environments. The team, based in GSA’s Region 3 in Philadelphia, was recognized for going above and beyond in support of the mission of the Public Buildings Service. In addition to other facets of project technology, DeVito is a Building Information Modeling (BIM) expert and has provided GSA with technology solution leadership, management, and implementation. Procon Project Managers Omega Tadesse and Catherine Neiderer have earned their credentials as Certified Construction Managers (CCM). They join only 2,600 other professionals in earning the gold standard in construction management qualifications—the only certification accredited by the American National Standards Institute (ANSI) under the International Organization for Standardization’s ISO 17024 standard. Tadesse’s and Neiderer’s achievements further bolster Procon’s commitment to ongoing employee education and certification. Both have also previously earned LEED AP credentials from the U.S. Green Building Council. Their dedication, hard work, and commitment to excellence have made them superior advocates for our clients and valued employees.